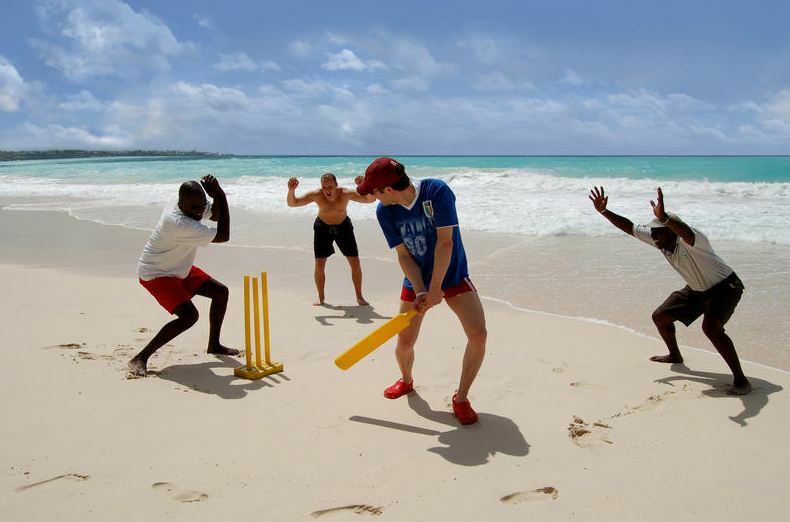 Barbados Beach Club is an All-Inclusive Resort unique 3 star Caribbean getaway in Barbados offering great value without compromising on quality or service. Imagine checking in, unpacking, putting on your bathing suit, and just relaxing. The friendly and attentive family of staff will take care of you, days will be tranquil and carefree, with nothing to think about beyond what you’ll eat for breakfast, if you’ll lounge by the pool or on the beach, and whether you will snorkel, work out, or play a game of tennis this afternoon. For one price — which includes all meals, beverages, activities, and entertainment — your holiday will be stress free, leaving you to enjoy the relaxed Caribbean lifestyle and true Bajan hospitality. Picture yourself awakening each morning and enjoying ocean, pool, or garden views from your room, there is an array of creature comforts at your fingertips including satellite television, a mini-refrigerator, Internet access, hair dryer, and private patio or balcony. 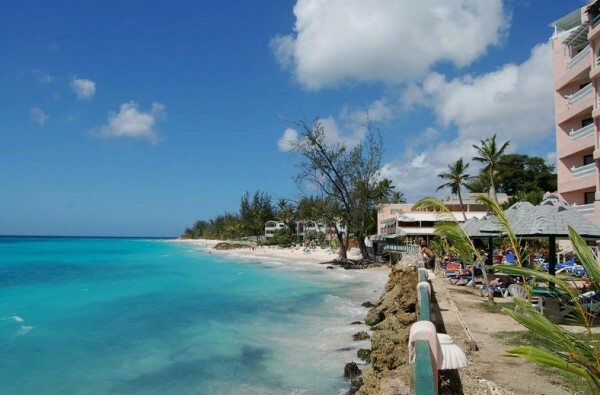 This all-inclusive resort in Barbados is perfect for those who truly want to escape the hustle and bustle, enjoy the Bajan hospitality, take a short stroll to St. Lawrence Gap, one of Barbados premier nightlife attractions. Barbados Beach Club offers two restaurants for on-site dining with nightly musical entertainment and a variety of daily activities. Once you’ve unpacked and changed into your swimsuit, it’s time to get your feet wet literally! Enjoy a swim in the shimmering pool or in the glorious ocean. Perhaps you want to combine a workout with fun in the sun so you’ll take a water aerobics class. They also have a well equipped air-conditioned fitness room featuring bicycles, treadmills, weight benches and various free weights as well as a television. 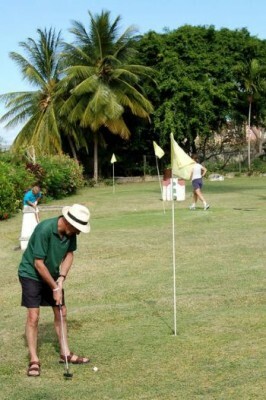 The recreation and activities staff at the Barbados Beach Club All-Inclusive Resort provides a daily selection of beach activities, games, and in-house competitions and can also make arrangements for golfers to enjoy special golf packages, which include several rounds of golf at the nearby Barbados Golf Club. Resort, where the only thing missing here is…YOU!